The curtains finally fall on the Andeng-Anton saga. On Friday, September 22, ‘A Love to Last’ will air its final episode. The ABS-CBN primetime drama series has been on the air since January 9, and for the most part, it was a ratings success. Initially, ‘A Love to Last’ replaced ‘Magpahanggang Wakas’ on Primetime Bida’s fourth slot. 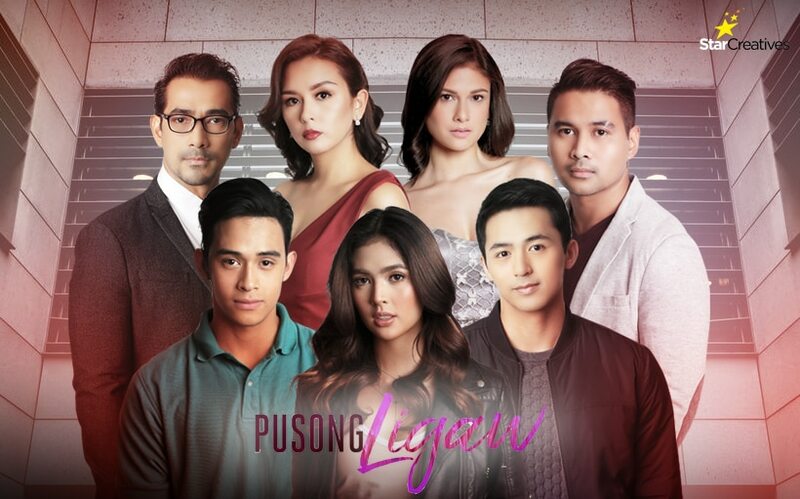 While the series defeated GMA’s ‘Alyas Robin Hood’ in its first two weeks, ABS-CBN quickly realized that ‘A Love to Last’ was not a good fit for the fourth slot. 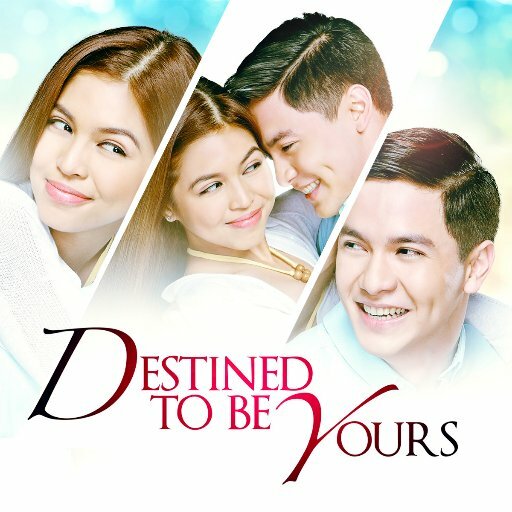 On January 23, ‘A Love to Last’ was moved to the fifth slot replacing the JaDine-starred ‘Till I Met You’, and would stay that way for the remainder of its run. Despite criticisms that the show was a ‘snoozefest’ (one commenter even labeled it as an ‘antok-serye’), ‘A Love to Last’ was able to thrive in its new timeslot. Along the way, ‘A Love to Last’ surged past ‘Meant to Be’ (which premiered on the same day as ‘A Love to Last’), ‘I Heart Davao’ and ‘My Korean Jagiya’ in the ratings game. The series was also popular on social media sites such as Twitter and Facebook. Overall, ‘A Love to Last’ will have a total of 183 episodes when it was all said and done. That total alone is quite impressive considering that the series was assigned to the fifth slot where viewership is less than those of the first four slots. For viewers who have tuned in to ‘A Love to Last’ from the beginning, the love story between Anton (Ian Veneracion) and Andeng (Bea Alonzo) was a thrill to watch. The duo showed remarkable chemistry despite the fact that it was the first time that they were paired together. It also helped that Iza Calzado, as Andeng’s rival Grace, showed some poise and character in her first foray as a villain. Her portrayal of Grace proved that Iza is just as effective playing the bad girl as she was playing the good girl. Finally, the supporting cast of ‘A Love to Last’ should be commended for adding plenty of flavor to the series. Throughout its run, Julia Barretto, JK Labajo, Ronnie Alonte and Enchong Dee have had their moments to shine, and the success of ‘A Love to Last’ only added to their growing reputations as stars on the rise. Come this Friday, the love story of Anton and Andeng is about to end. But for the viewers of ‘A Love to Last’, the series’ memories will last a lifetime.